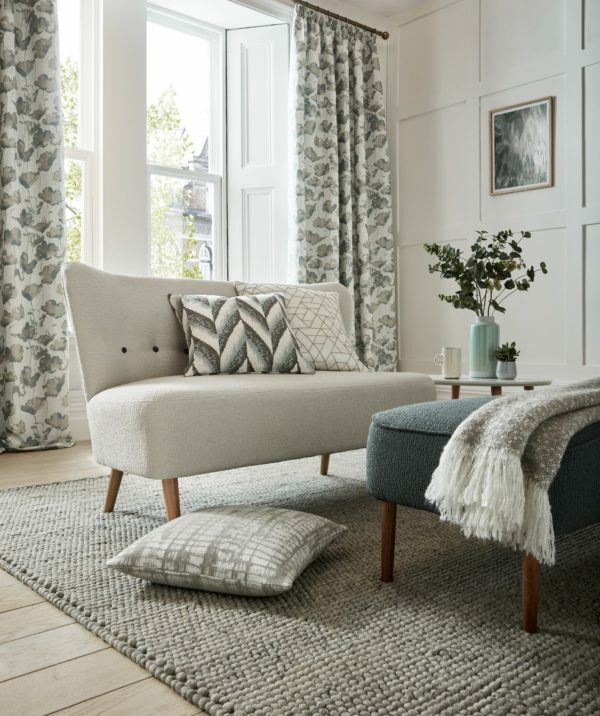 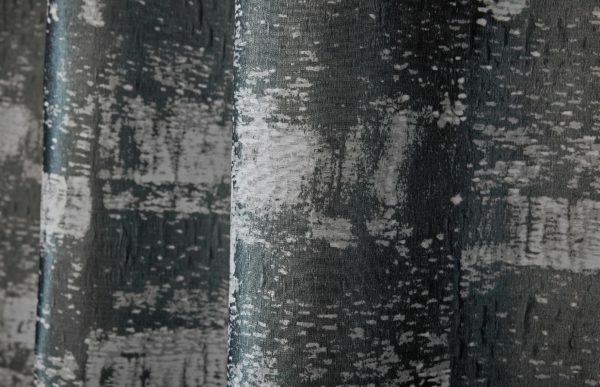 A collection of embroidered jacquards, textured weaves and stunning velvets that emulate sophistication and style. 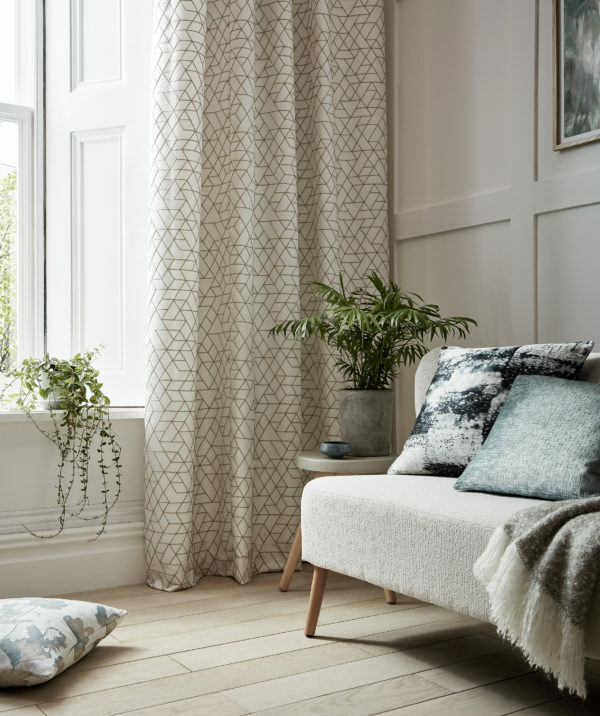 Hand painted watercolours have been translated into delicate woven designs full of colour and depth. 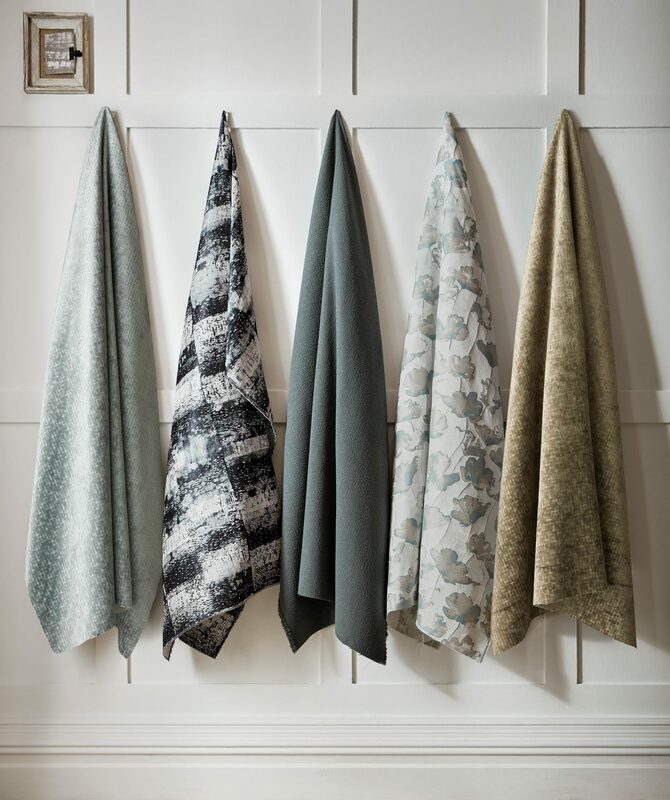 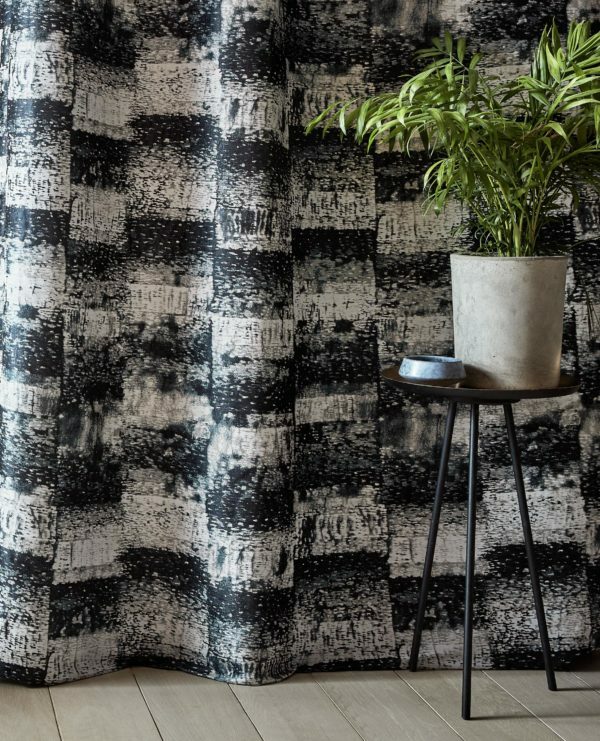 Our new floral jacquard, Melia, is complemented by a tactile plain, Lupine, and together they work harmoniously with intricate geometric designs.